Fel-Pro thermostat gaskets are constructed to meet or exceed OE specifications. Application specific designs are validated for fit, form and function. The reliability you've come to expect from Fel-Pro for your vehicle's thermostat. Does Fel-Pro 2202 fit your vehicle? 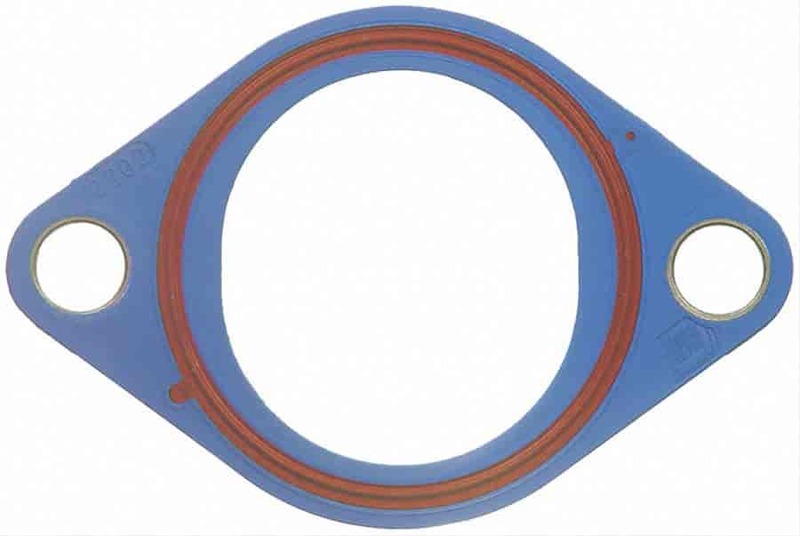 2202 - Fel-Pro Thermostat Gaskets is rated 5.0 out of 5 by 1. Rated 5 out of 5 by Nolan from I had been fighting leaks until I put this gasket on, problem solved.